Customer satisfaction is our top priority. Therefore, the maximum availability of your machines lies in the focus of our attention. Our service concept starts with LCA factory based training and education of your service and maintenance staff. The teams join to commission the equipment and train “on the job”. The training continues in the factories and is part of our long term relationship we seek with our customers. 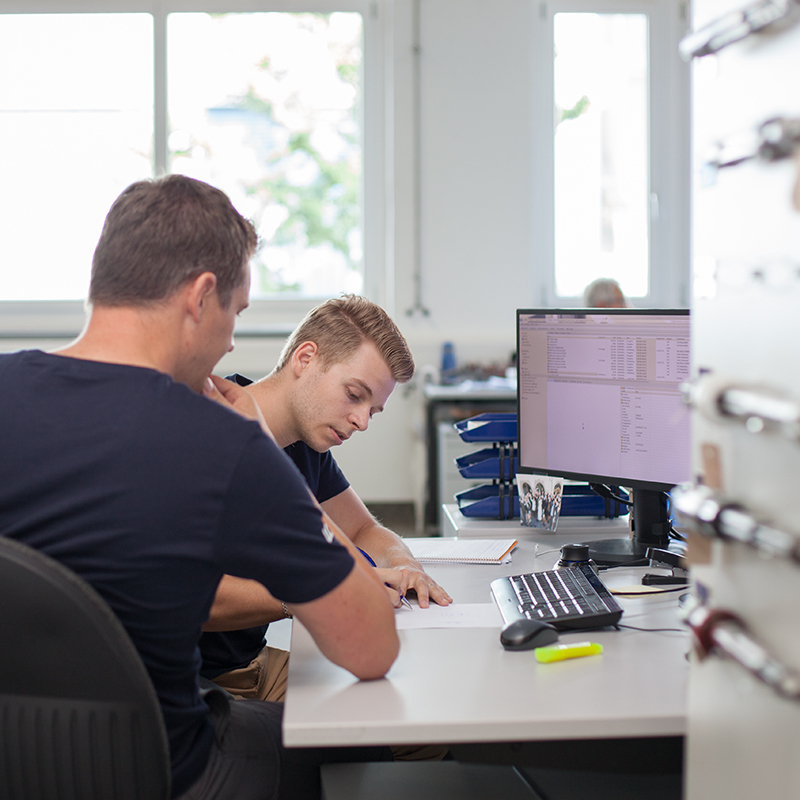 Our qualified staff is ready to serve your need, be it repairs, retrofit or installation of additional modules and equipment. Spare parts availability is supported by our in-house machine shop, our complementary stock, and a reliable network of industry partners. In order to maintain the workplace safety and the maximum availability, it is vital to service your industrial equipment on a regular basis. Our service and maintenance contract helps to prevent an unplanned stop of production; you are able to produce as planned. 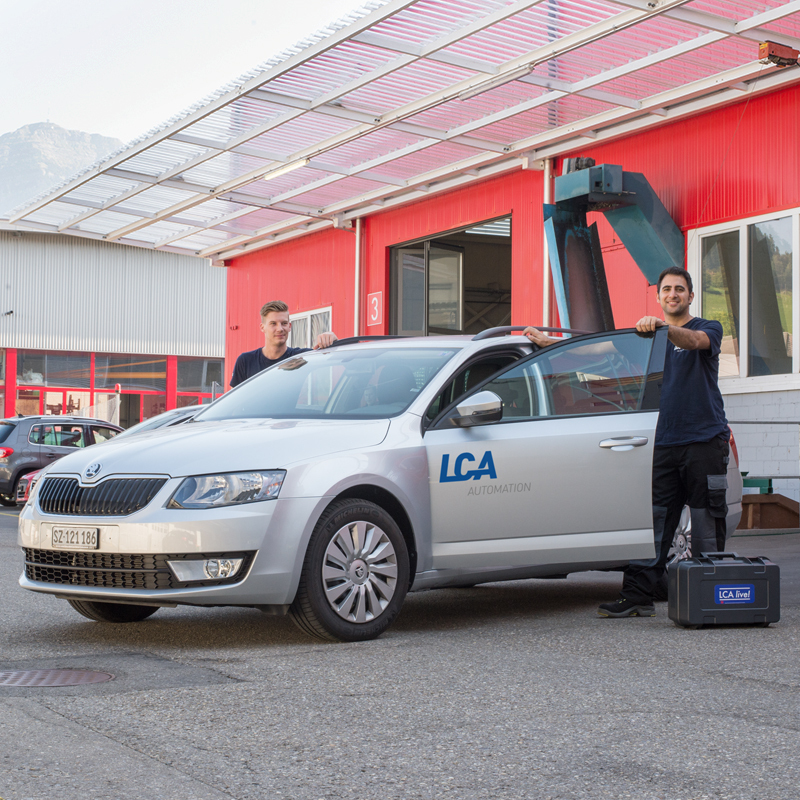 The basic agreement builds the foundation for a cooperation between LCA Automation AG and the works management, thus ensuring the maintenance and services for your needs. Replacement parts and service personel will be on site within the defined period of time. The retrofit solution allows the modernization of existing equipment, always meeting the latest standards and engineering guidelines. 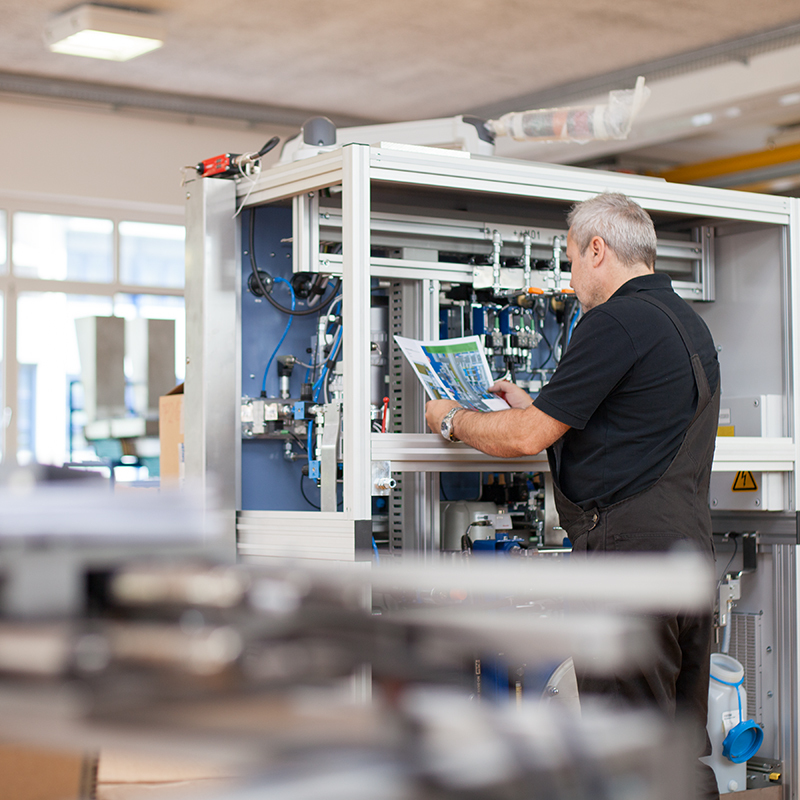 The retrofit solution aims at extending the lifespan of a machine, increasing its productivity, product quality and flexibility, all by increasing the level of safety. 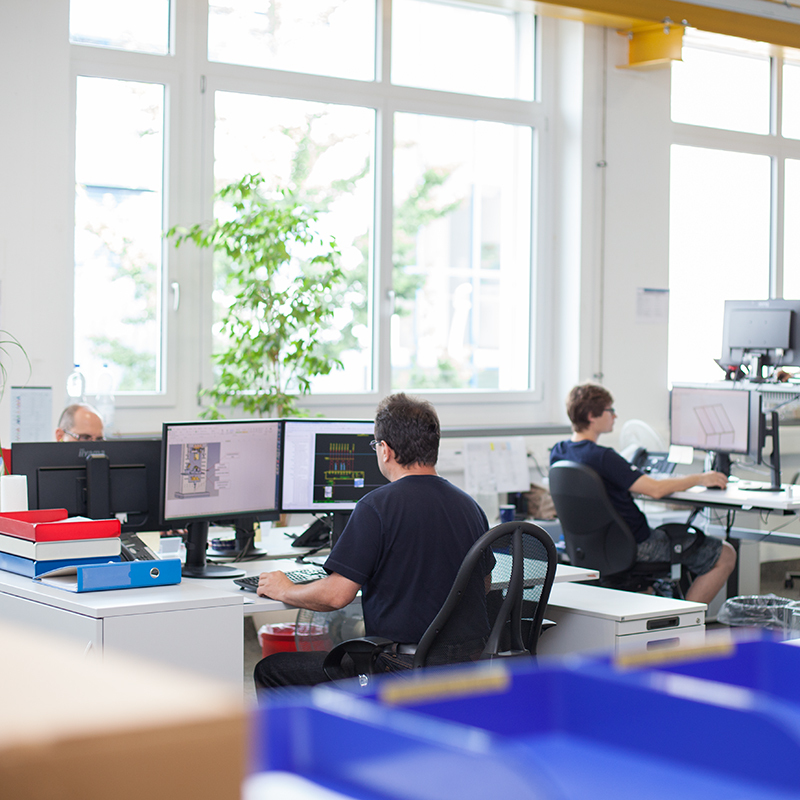 The main advantages of the retrofit solution are the lower investment costs compared to new machines, the timely realization and reduced or no operator and maintenance personel training. All installations such as electricity, air, and coolant liquid remain mostly unchanged. The spare parts, consumables, tools etc. can be used as such. Due to our responsive and international staff, we are able to provide you with an individual, compact, and targeted training.